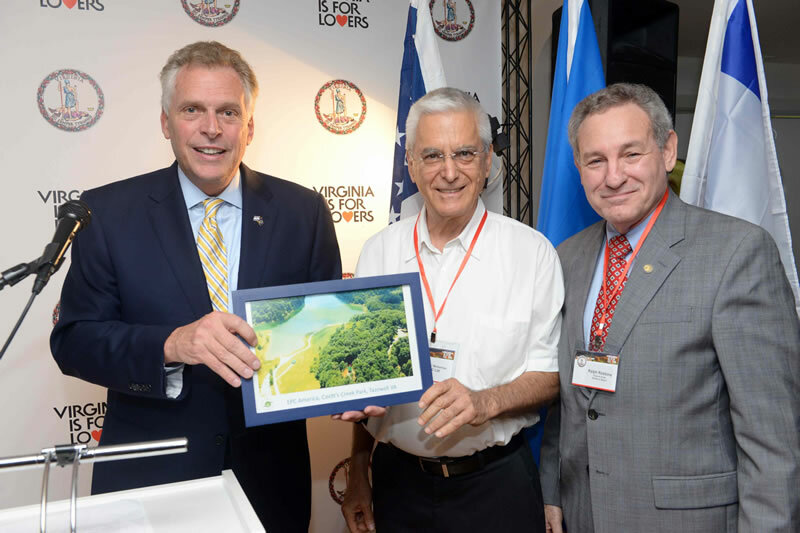 EPC AMERICA, located in Virginia , focuses on development, production and sales of a range of onsite wastewater treatment plants based on a full biological process. The company main goal is to enhance local economic future by providing an example for rural development via improved wastewater treatment technology to prevent water way contamination. Systems relying on outdated and underperforming technologies (e.g., cesspools, drywells) still exist, and many of them are listed among failed systems. Moreover, about half of the occupied homes with onsite treatment systems are more than 30 years old and a significant number report system problems. The US EPA has concluded, in its recent studies, that onsite treatment of water is preferable to centralized systems, form the stand point of return on investment. It projects the need for one million onsite waste water treatment units per year for the next ten years for new development, and up to an additional two millions per year for septic system replacement over the next several years. North America is the greatest per capita consumer of water in the world followed by Australia, and Europe. (National Geographic). The U.S. Federal Environmental Protection Agency (EPA) recommends decentralized wastewater treatment systems as much more cost effective outside of urban densely populated areas. In addition, there is a recommendation to eliminate the conventional septic systems in favor of an onsite treatment unit for all relevant new construction. Based on this recommendation, the EPA projects the need for one million onsite waste water treatment units per year for the next ten years. Also, due to failing septic systems currently in use in the U.S., up to an additional two million homes will become candidates for septic system replacement over the next several years. Based on these numbers alone, the overall potential market for onsite wastewater treatment units in the USA is (all septic and cesspool installations, see hereunder) well over 24 million units. At an average cost (installed) of US $10,000 per unit , this is a huge, under-served market of US $240 billions. 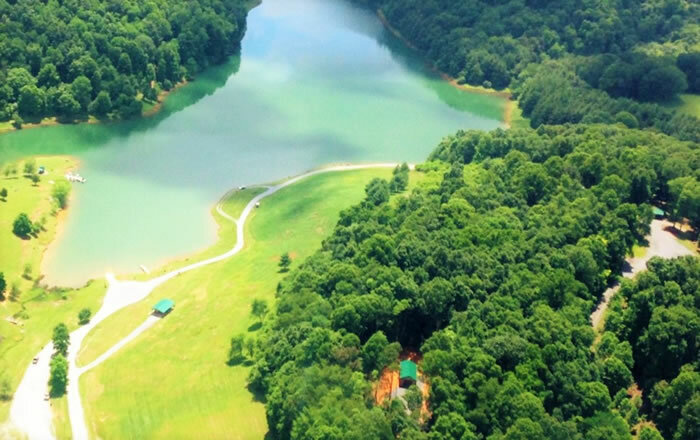 We are proud to announce the completion and start-up of the Cavitt’s Creek Park Wastewater Treatment System and Cabins in Tazewell, Virginia*. This Private Public Partnership Project is a groundbreaking major development. It is a first for Virginia and as well for the entire United States! 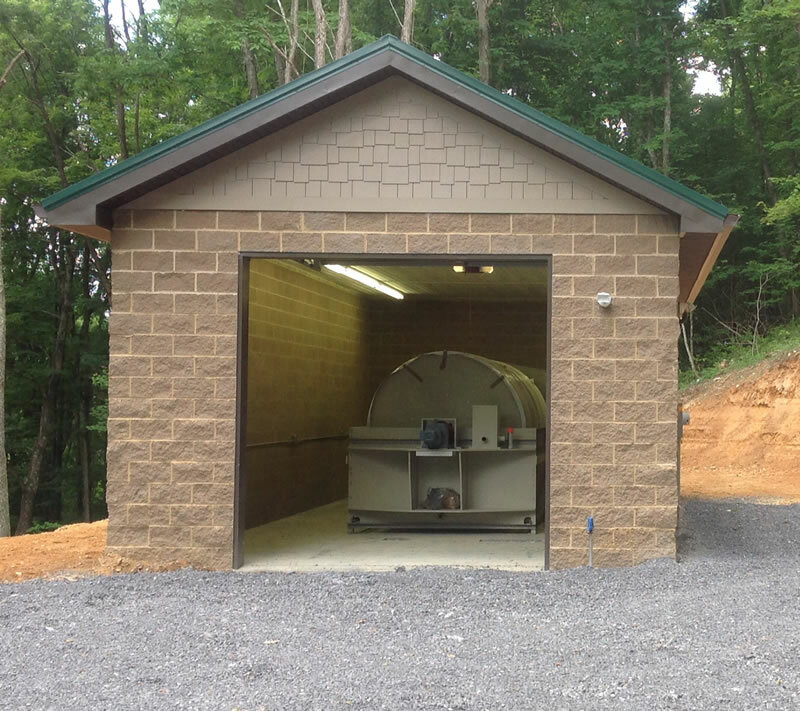 The EPC team along with Tazewell County have successfully designed, constructed and initiated operations of a state-of-the-art Israeli developed alternative onsite treatment system, the EPC BIODISK technology. The BIODISK and supporting wastewater collection system employs innovative components to include new generation nanofiltration, ecologically advanced drain field systems and Israeli designed HDPE (high density polyethylene) manholes and inspection chambers. Beautiful new Cabins have also been designed and installed by the EPC and County Project Team. The entire system is providing the infrastructure backbone for additional cabins, camping, special event capacity and the future expansion of the Park. The Project is a template for economically and effectively solving the unmet wastewater needs of communities throughout the region and the entire United States. EPC America LLC will be setting up manufacturing operations in the area to supply the domestic market and will also export systems worldwide.